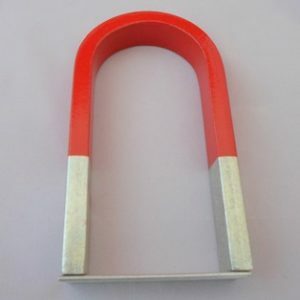 To demonstrate like magnetic poles repels each other by placing three or more ring magnets. To demonstrate like magnetic poles repels each other by placing three or more ring magnets. 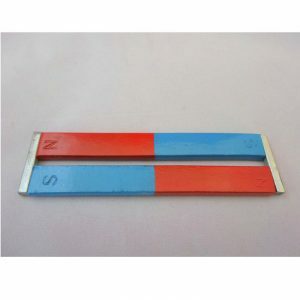 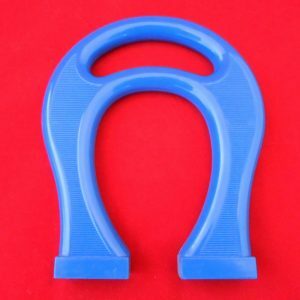 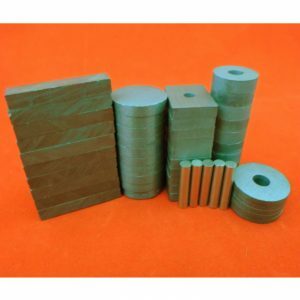 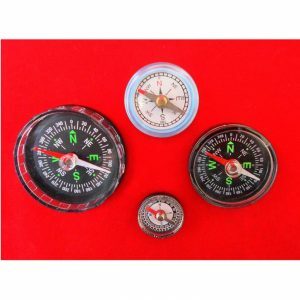 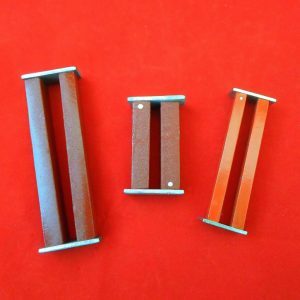 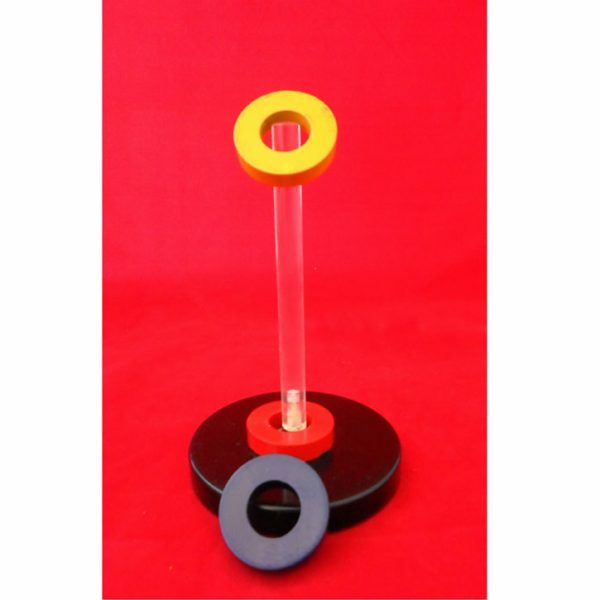 Comprises five colored ring magnets 32 x 18 x 6mm magnetized parallel to the axis, equipped with an acrylic rod mounted on a non – magnetic plastic base.